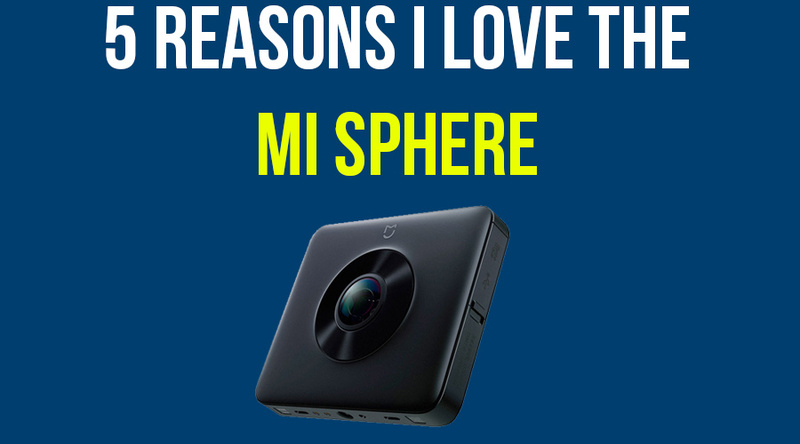 The Xiaomi Mijia Mi Sphere is one of my favorite 360 cameras, and probably the one I use the most out of the 13 or so I’ve owned. Why? 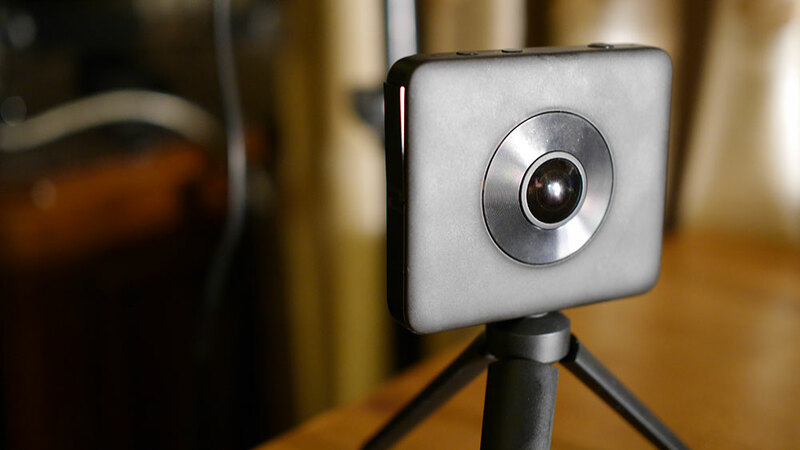 It’s just so easy to create awesome content with this little 360 camera, and it just happens to be one of the cheapest too. Whenever someone asks me to recommend a 360 camera to buy, I usually start with the Mi Sphere because it’s an all round good camera. It’s by no means the best 360 camera around, but it’s a jack of all trades with some advanced features that work consistently well. 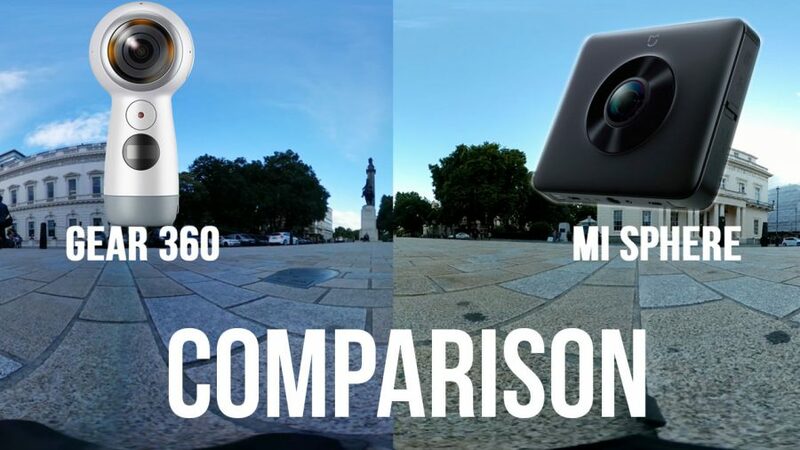 Despite being one of the cheapest 360 cameras out right now, the Mi Sphere manages to produce the best overall 360 photos compared to any of its competitors. The Mi Sphere can shoot 23 megapixel 360 photos, more than almost any other 360 camera. The photos look great in terms of color and light balance too and the lenses do a goo job of capturing true to reality. The Mi Sphere 360 photos are so good that I’ve seen people using them to create virtual tours, which would usually be done with a DSLR. Another great feature of the Mi Sphere is has a HDR mode which automatically shoots 3 different exposures; when you combine these in an editing program like Adobe Light-room you’ll have a very high quality image with excellent exposure. When the Mi Sphere was first released I thought it was pretty good, but that was over 6 months ago and since then my opinion of the camera has only improved That’s mostly thanks to the large number of software updates the cameras has received, which has added countless new features. Since I’ve owned the camera the following features have been added: RAW images, stabilization, improved stitching, HDR, slow motion, intervalometer, GPS tagging and screen recording. The updates look set to continue too, with the developers of the camera indicating that they will release software that will upgrade the video resolution from 3.5K to 4K. The best all-round 360 camera. Compatible with both iPhone and android. 3.5K video and 23 megapixel photos. One of my favourite cameras. One of the most useful aspects of this camera is how easy it is to manually configure the lens settings to adjust for different environments. Most cameras let you adjust light balance and ISO, but the Mi Sphere takes it one step further and allows for more intricate control over the lenses. For this reason the Mi Sphere is pretty good at shooting in low light, not great, but much better than other 360 cameras in this price range. 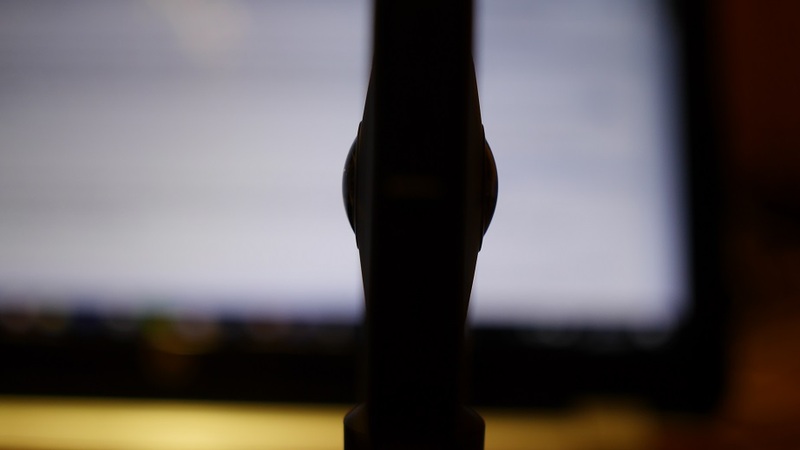 If you want to shoot auto you canof course do that too, and the camera usually gets it right. The design of the Mi Sphere is great. The very thin body is actually a great design for a 360 camera, because it means the two lenses that work in conjunction to create 360 videos and photos are close together. The closes the lenses are the more accurate and less visible the stitching line will be. The camera easily fits into your hand and is pretty light, you could easily fit it in your trouser pocket. Be sure to carry your camera in a case at all times because the lenses are very vulnerable to being scratched! Last but not least, the price! I’ve already mentioned that the Mi Sphere is very cheap for what it can do, in fact I think it’s the best value 360 camera in 2018. So how much is it exactly? Well that depends where you buy it. If you want the absolute cheapest option then go to Gearbest.com who sell the Mi Sphere for the lowest price online. Gearbest ships to over 200 countries and I’ve found them to be reliable. The website often has the camera on sale too for well under $200! The down side is that you may have to wait at least a week for your camera to be delivered. For a faster delivery, but pricier camera, use Amazon. These are just a few reasons why I love the Mi Sphere and why I think it’s my favorite 360 camera so far. If you are unsure which camera to get, don’t want to spend over $300 and want a reliable product, then I’d recommend the Mi Sphere. You can ready my full review of the camera here.